16th August 1819 is etched on the nation's memory: the Peterloo Massacre was a national outrage. For Molly Bowes, the event brings personal tragedy: her baby daughter vanishes. Molly’s search for her stolen baby takes her to Tyneside at a time of transformation and political ferment. Torn between the powerful Bowes family of Gibside and the radical Chartist activities of Winlaton ironworkers, her personal quest is set against the backdrop of dramatic upheaval in the history of the North East. Readers of My Name is Eleanor will be shocked to learn that the abusive Stoney Bowes was able to go on to father five more children in debtors' prison. 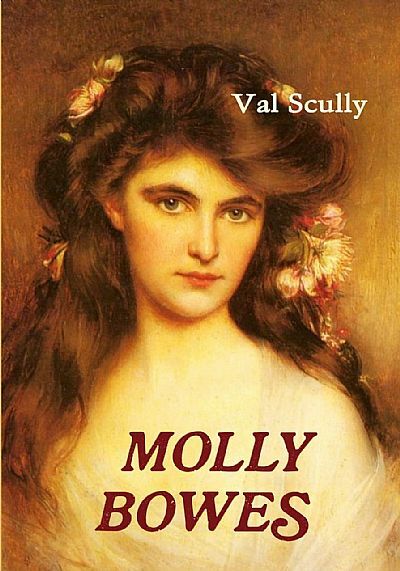 Molly had been one of those children. 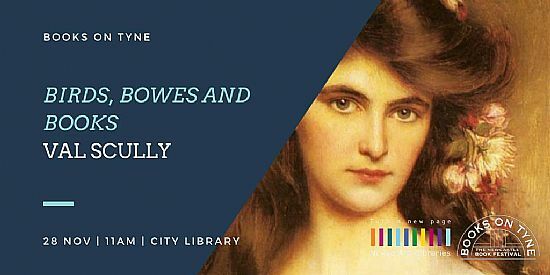 Molly Bowes is now available in paperback from Amazon, Gibside and other local outlets. To make an order directly from the author, please click here.